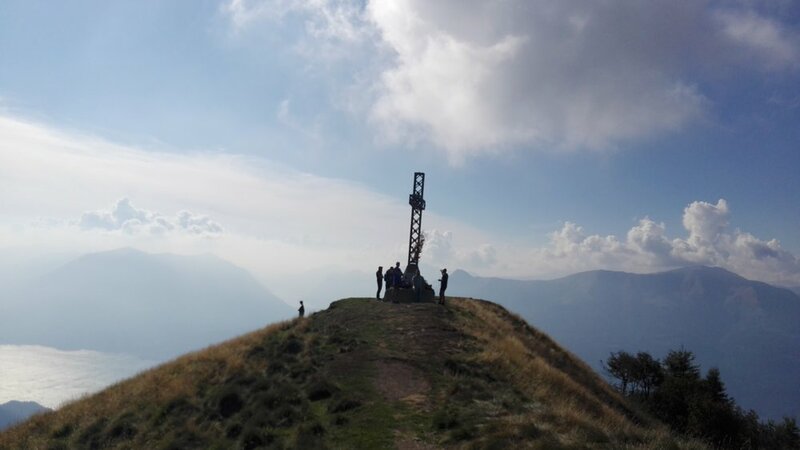 Monte Croce di Muggio (1799 mt // 5.901 ft) is one of the picks of the East side of Lake Como. This amazing loop hike touches its four faces and ends at the summit cross after leading through forests, alpine meadows and pastures. 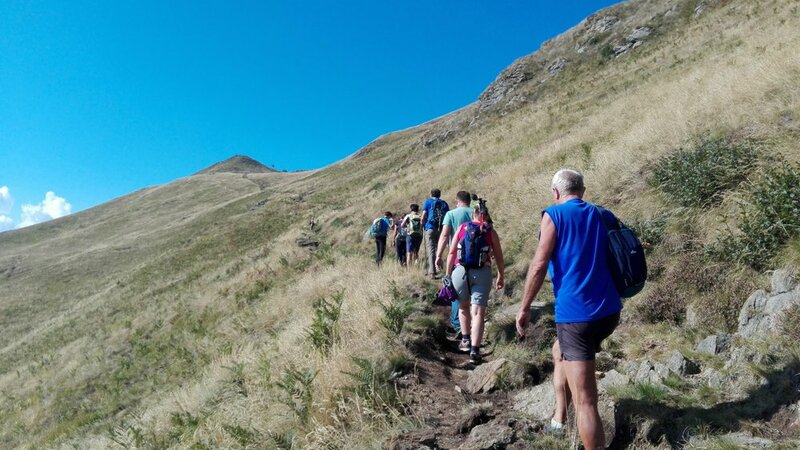 Pretty easy hike that gives great views of Lake Como, Valsassina and the Alps! .